Welcome to L&M Heating and Cooling. We have over 15 years of HVAC experience, so you know you can count on us to make the necessary repairs and properly service your HVAC system. We also have several licenses, which are NJ HVAC Master’s License, NJ HIC License, High Pressure Black Steam License, and Blue Seal Refrigeration License. Our goal is to be the best and most trustworthy heating and cooling company around. As a family owned business, we know it is important to make sure your family is comfortable in all weather conditions. As residents of New Jersey, you know it is important to have working heat in the winter and air conditioning in the summer because the weather can take extreme turns in both seasons. 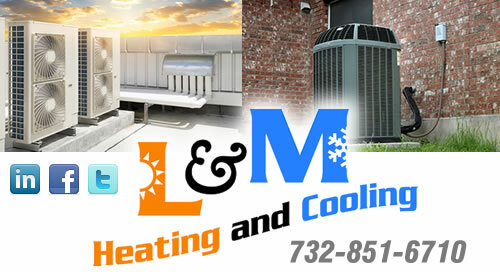 L&M Heating and Cooling services Monmouth, Middlesex, Union, and Somerset County. 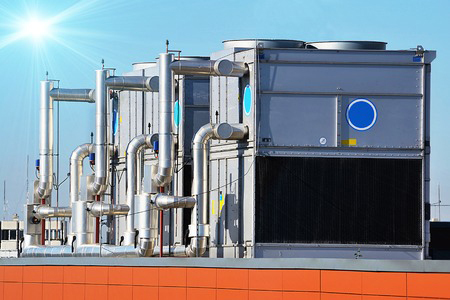 We provide residential, commercial, and industrial HVAC service to all four counties. We also offer residential, commercial, and industrial HVAC maintenance contracts, which are tailored to each customer’s individual needs. 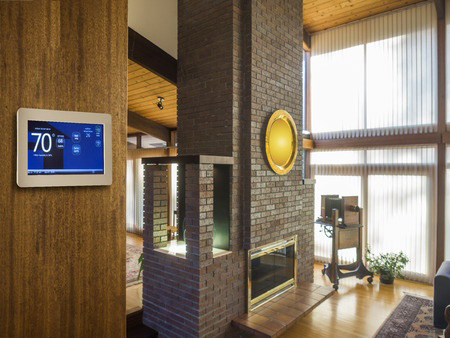 Our services include installation, repair, and seasonal checkups to make sure everything is working properly. 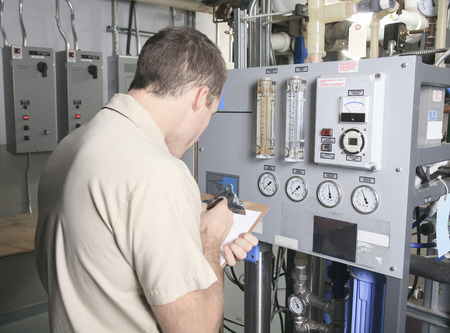 If we are servicing your HVAC equipment and discover it is necessary to file permits for the installation of a new heating or cooling unit, we will handle the paperwork because we want to make the process as easy as possible for you. All of our services and products meet EPA regulations. We also encourage clients to take advantage of rebates available to them through the NJ Clean Energy Rebate Program. For those who need financing, we work with Wells Fargo. L&M Heating and Cooling offers service 7 days a week from 7 am to 8 pm. © 2019 L&M Heating and Cooling. All Rights Reserved.